Depending on what needs to be audited, please allocate enough time to really focus on this concern from the time you received the notice of audit. The IRS officer will most probably request for you to mail any material you have on hand to prove what you are claiming. Bank statements, receipts, invoice copies, payroll slips, and such may be part of the list is requested. For a face-to-face meeting, the time needed may take longer. It may start with a phone call, which can lead to an official meeting at the auditor’s office. It would be an orientation of sorts wherein procedures will be discussed and the issue being questioned will be put forward. 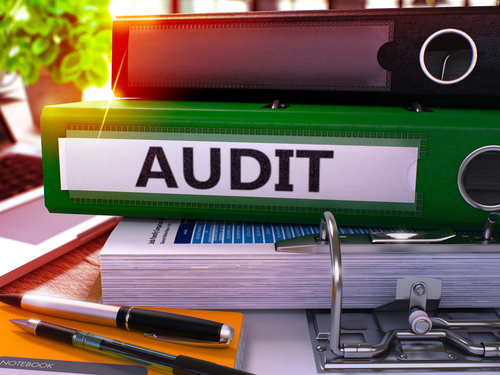 The auditor may even schedule a possible visit to your place of business. It is very important to allocate enough time for this. The coordination may take at least half a day and any future visits should be given a couple of hours. Audits may not likely be done in the course of one week. But, several meetings and visits are possible as long as the audit is being conducted during that period. The auditor is here to witness that your accounting process is accurate. It could be a typographical error or a simple mistake on your part, so the auditor just wants to verify if this mistake reveals itself in your returns. The things to look out for could be an erratic increase or decrease in revenues. Expenses are likewise scrutinized. The scenario could be that your business has a consistent sales report detailing out millions of dollars earned. All of a sudden, it plummets to just a few thousand. The reverse also sends out a red flag when your expenses seem to be increasing but your income has remained stagnant or fails to justify an increase in expenditures. The auditor just wants to see how these transactions evolved and if it can be proven to be so. The paper trail must exist to show that your books have the evidence to prove what has been reported in the returns. The auditor won’t necessarily look at everything because he or she will figure out what triggered the audit in the first place. Consider if your payroll doubled considerably, but the revenue didn’t come in to support that. The auditor will check the recognized list of employees and the receipts issued when sales were reported. Bank statements can be reviewed to identify dates of deposits. Receipts issued that don’t match such information may cause some problems. So, keep all your documentation ready. 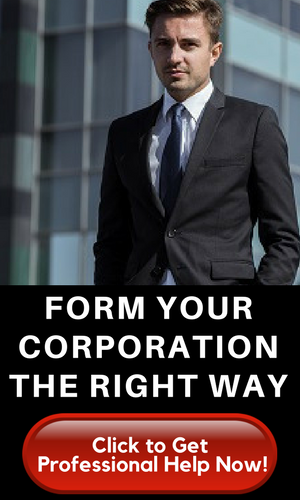 Any discrepancies may not be a good thing for you and your business. Do not lull yourself by assuming this audit will be done quickly. This could take really longer. Visiting the auditor and providing the necessary papers will all involve more work. The office of the auditor may not even contact you for a few months and that can give you a heart attack. Simple issues may be resolved in just a few short weeks. Complicated matters may take a whole lot of back and forth and that may stretch out for quite a while. Always a good thing to coordinate with your auditor now and again. This can give you a timeframe of sorts as to when he or she will be able to wrap up the report on your audit. This may also prevent you from going a bit stir crazy while waiting for the verdict. Organizing the important papers really take some time. If the auditor is looking back into several years of your enterprise’s existence, then that again will take some more effort to dig up. This may place a burden on your business because you won’t be earning when you are devoting a good part of your time and effort to this audit. Especially, if you’re the one bringing in the clientele and closing the sales, that’s an opportunity lost for the company. Should this audit be taking you away from other important concerns, hiring a representative may be the preferred option. This person can coordinate on your behalf with the auditor so you will be freed up to focus on what your business needs. An attorney or someone familiar with tax matters would be the ideal representative in your stead. This will cost you because you are retaining such services. Regardless of what happens to the audit, the representative will still be compensated. Make sure to allot a certain budget for this can rise quite a bit due to the professional fees involved. However, if this saves you from the headache of dealing with the auditing process and you now have time to do other critical things, that might be well worth the expense. Perhaps, by following those suggestions, you may be able to improve your audit process. Again, make sure to prepare yourself to coordinate with the auditor.